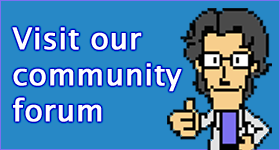 The Virtual Boy has a pretty dedicated homebrew community, who’ve done all kinds of weird and wonderful things with Nintendo’s black and red headache inducer. Today you can add Street Figher II to that list. 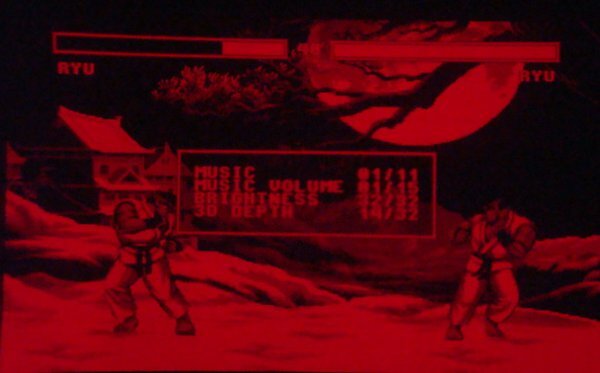 Dubbed Hyper Fighting, this unofficial version of Street Fighter II was developed by Mr Anon on M.K.’s Virtual Boy fighting engine. You can get the demo over at the Planet VB forums, but you’ll need a VB flash cart in order to play it, as it is not compatible with any emulators at this point. Don’t let the Game Informer quote fool you – the PlayStation version of Alpha 3 is far from perfection. 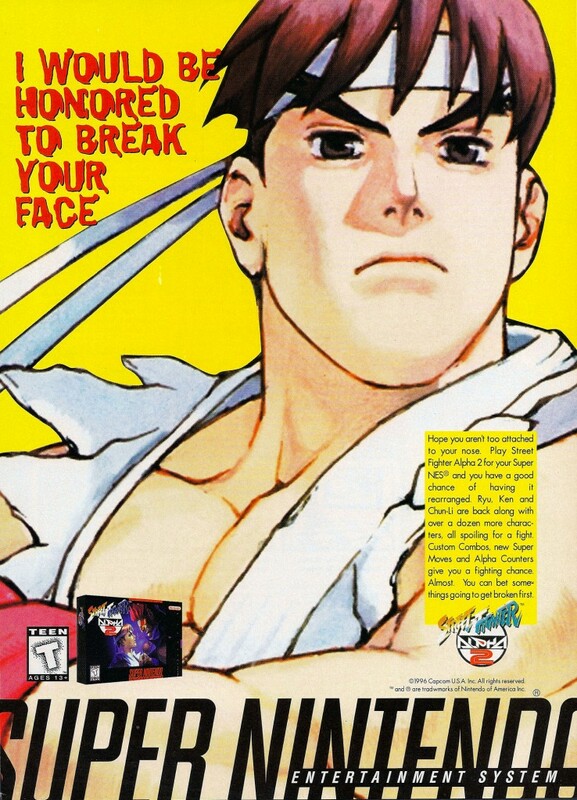 That doesn’t necessarily mean it’s bad, it’s just that the Saturn and Dreamcast ports were that much better. 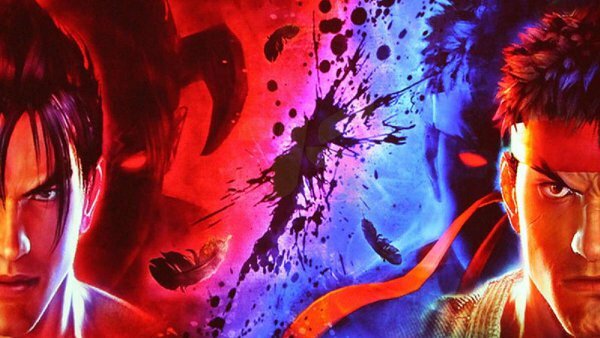 It seems like every franchise has a bizarre misstep – Street Fighter is no exception. 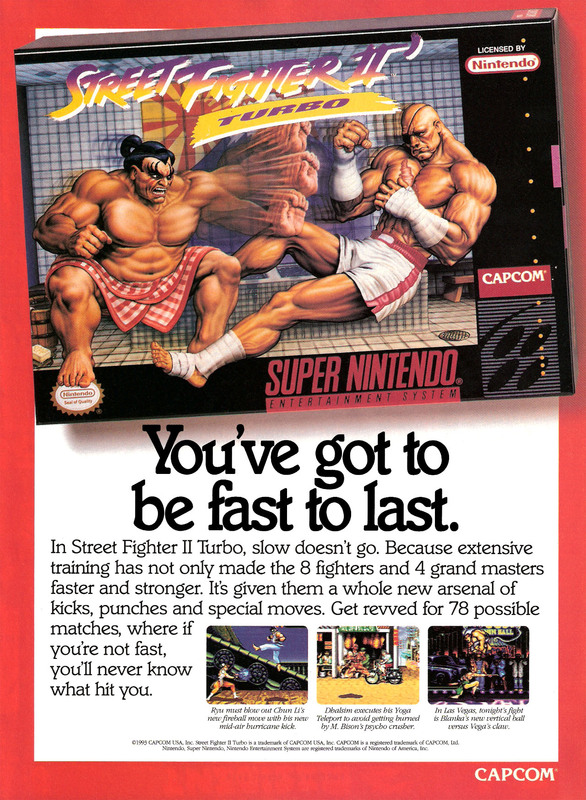 Street Fighter 2010 is only vaguely related to the world’s most popular fighting game series – perhaps in name only. 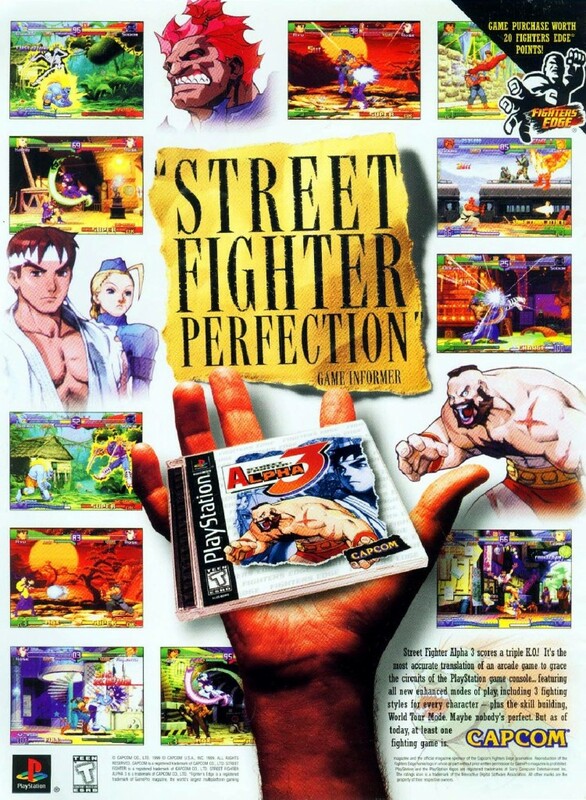 The localised version of Street Fighter 2010 saw the character’s name changed from Kevin to Ken, along with heavy implication that he’s Ken Masters. 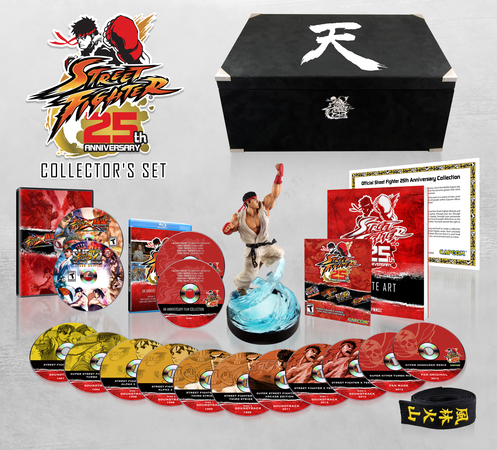 The Street Fighter series turns 25 this month, and Capcom has a whole lot of merch and such ready for your consumption. 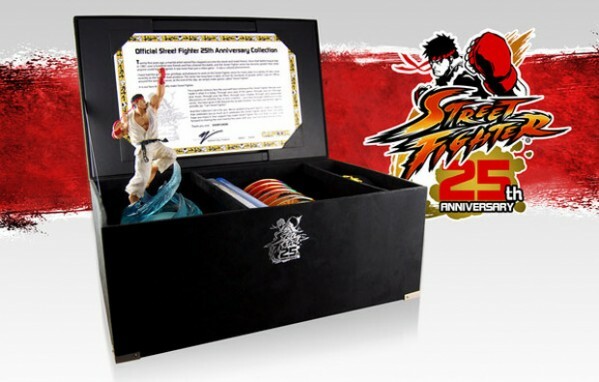 One of the cooler pieces being released for the occasion is this Street Fighter 25th Anniversary Chess set, which is available through Capcom’s store for $US299.95. 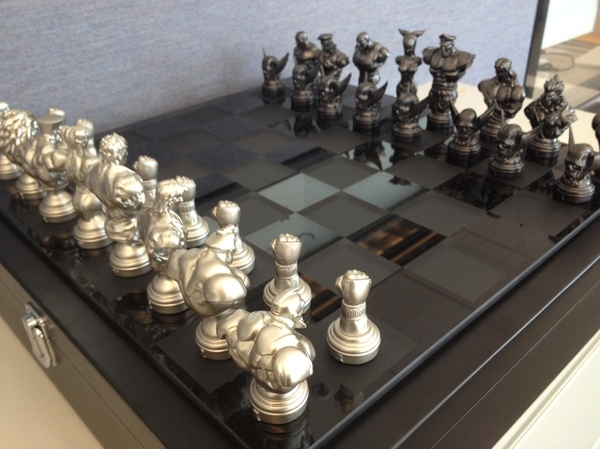 Each set is individually numbered (there are 5,000 sets being made), and encompasses highly-detailed silver and pewter-colored resin pieces (each of which fits into a protective custom slow when not displayed, a large 18″x18″ smoked and sandblasted glass game board, a high-quality black wood storage case with polished chrome latch and hinges and a large Street Fighter® 25th Anniversary logo laser-etched into the lid and a certificate of authenticity. 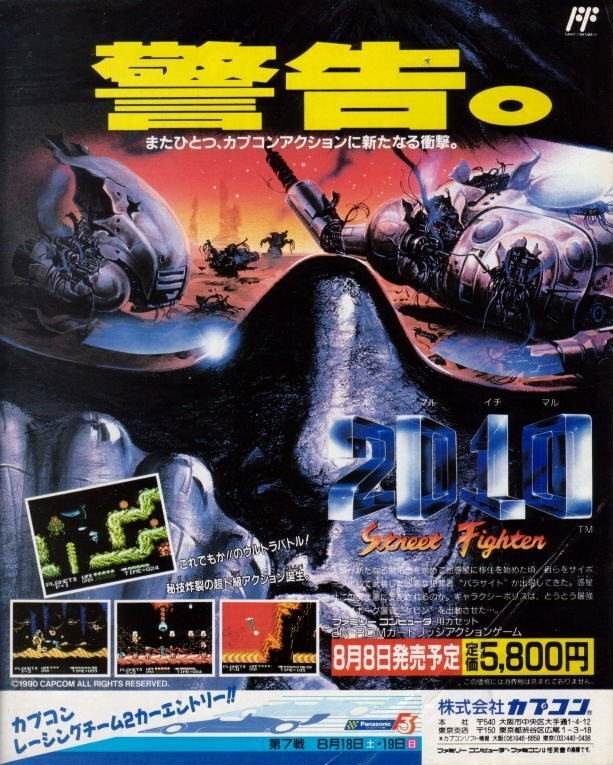 The roster includes Ryu & M. Bison (kings), Chun-Li & Juri (queens), Ken, Guile, Balrog & Vega (bishops), E. Honda, Blanka, Rolento & Akuma (knights), Dhalsim, Zangief, Sagat & Seth (rooks), Ryu’s fist & Shadaloo winged skull (pawns).